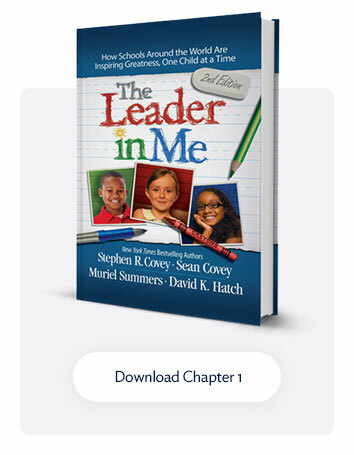 How do you scaffold authentic opportunities for leadership in a school? 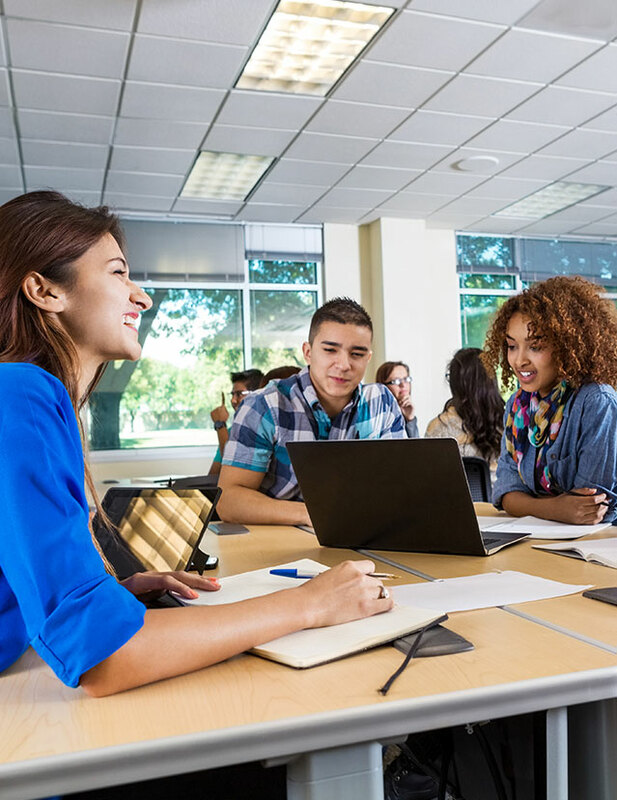 How can you encourage students to be leaders and provide them with ways to find their voice? 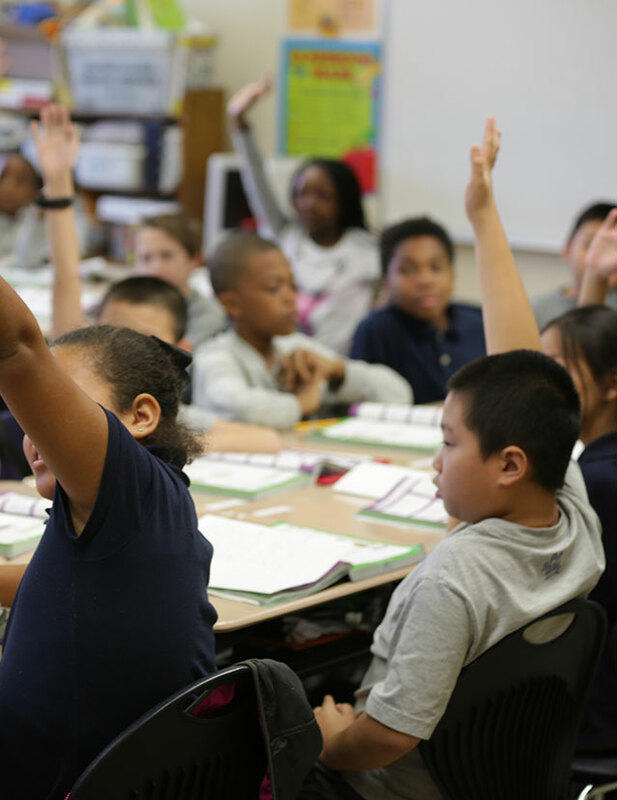 How can you create a system where students actively run important day-to-day activities throughout our building? These were the questions we were pondering in a Lighthouse meeting about two years ago. We have empowered our staff to explore passion projects and harnessed their strengths by calling on them to lead as supervisors for each group. Our groups range in size from 8 to 30 students, and each group meets once every six-day cycle for a half hour. We have been able to discover the power of our students by allowing them to explore their own interests and entrusting them to take over important jobs throughout our school community. Today I would like to share a little bit about the Birthday Buddies, one of our more “colorful” groups. 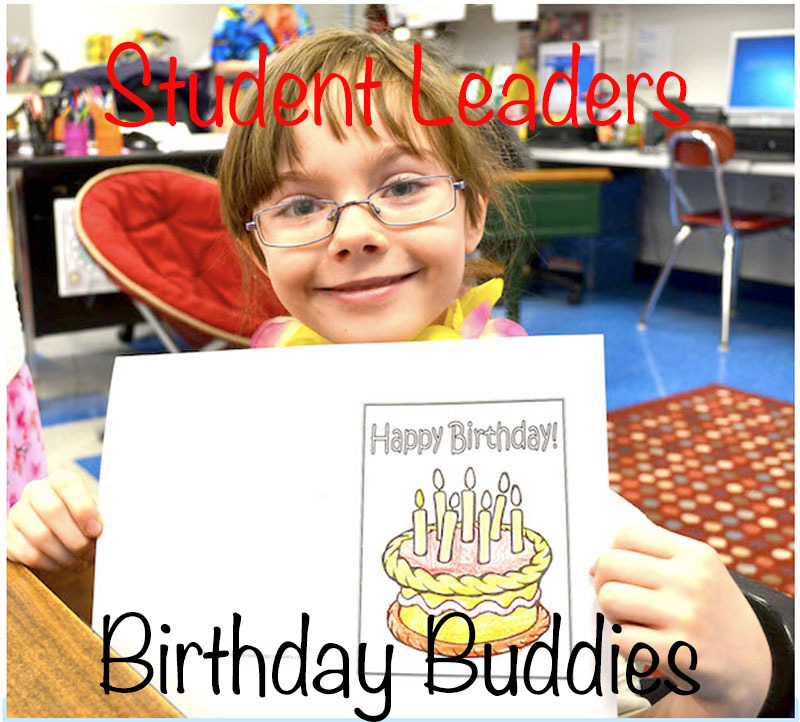 Birthday Buddies is a first-grade group run by Mrs. Lockwood, a first-grade classroom teacher. In the Birthday Buddy group, kids get to color birthday cards for all of the students in the school. They take pride in knowing that the cards will be handed out to the birthday students during our monthly “Read to Lead” assemblies. Each meeting day they work hard to be sure they have enough cards to hand out to all the kids who have birthdays that particular month. 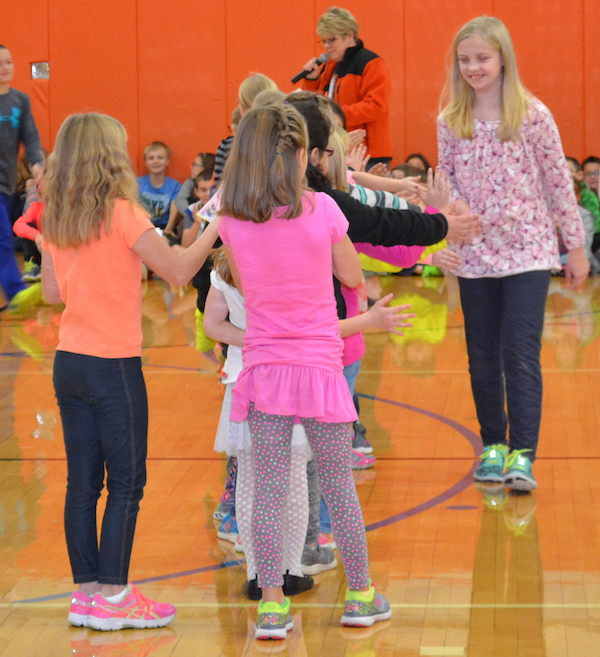 When the “Read to Lead” assembly takes place toward the end of the month, all of the students who have had a birthday are announced and they run up to get a high-five from the Birthday Buddies. Once they make their way through the high-five line, they are given a nicely colored birthday card and a new birthday pencil. That’s not all, though! One major job of the Birthday Buddies is to lead the birthday chant! The whole school repeats the chant the Birthday Buddies shout out and everyone claps. It’s a ton of fun and all of the kids look forward to the assembly each month! I asked Mrs. Lockwood to share how students benefit from being a part of this group. 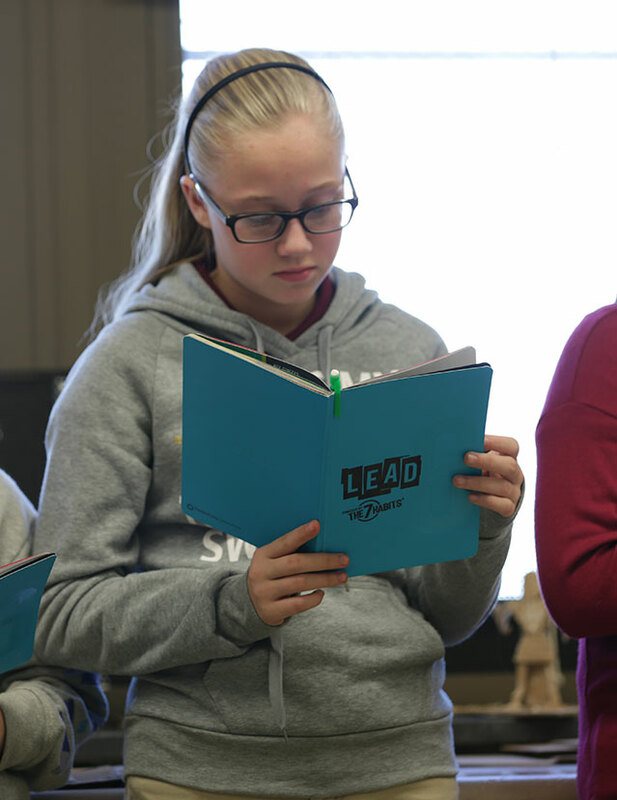 “The students make new friendships, they improve their coloring ability, and they grow their confidence with standing in front of a big crowd of people,” she said. “The kids seem to really stand proud as leaders when it’s time to recognize others!” As a staff leader, Mrs. Lockwood reminds them to do their best job and to color super neatly so that each student with a birthday is excited to get his or her card and he or she loves it. “One of the super fun things about meeting days is listening to some of them sing songs as they color! I always play music and they seem to sing louder and louder as we make our way through the school year,” Lockwood adds. Talk about finding your voice! We are certainly lucky to have such a wonderful teacher on our staff who helps with this adorable and celebratory group. I also spoke to Madalyn, one of the students in Birthday Buddies about her thoughts on her student job. She said, “I like to go to assemblies and hand out the cards and pencils. It’s an important job!” She explained that this year they had “A LOT” of cards to make in order to be prepared for each assembly and that next year she will miss Mrs. Lockwood because she will be moving on to another group as a second grader. Each month the birthday celebration is something we all look forward to and it has become another positive tradition we have started at our school. Over the next few months, I will be sharing more about our leadership positions here at Warsaw Elementary School and look forward to reading your comments about how you have encouraged leadership in your school and community.